Tablets. 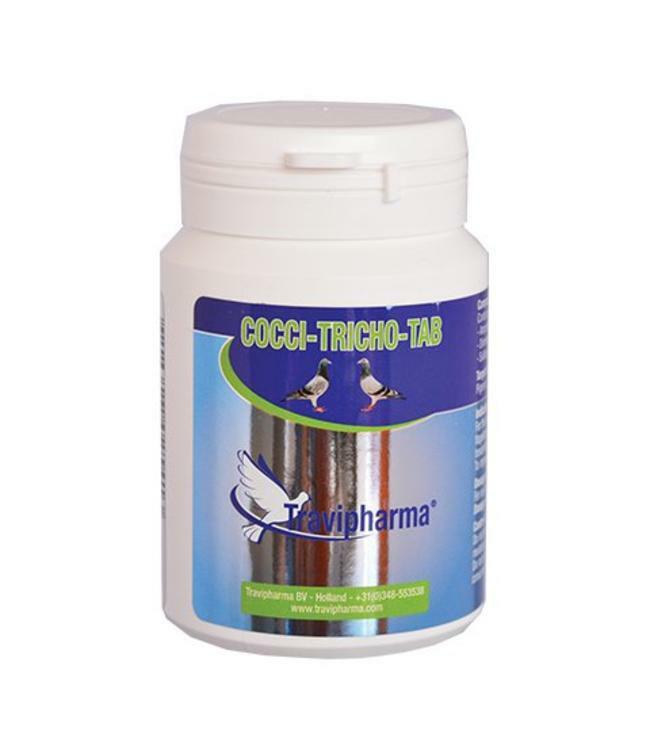 For the treatment of trichomoniasis (canker), hexamitiasis and coccidiosis. For the treatment of: Protozoal infections caused by flagellates as trichomoniasis (canker), hexamitiasis and coccidiosis; Infections of the crop in pigeons. To improve: Digestion; Appetite. For individually, oral administration. Preventive: 1 tablet on basketing day and/or on returning home. Curative: 1 tablet a day, during 3-5 days. Contains per gram: Dimetridazole HCl 50 mg. Amprolium HCl 44 mg. Sulfaquinoxaline Na 40 mg.